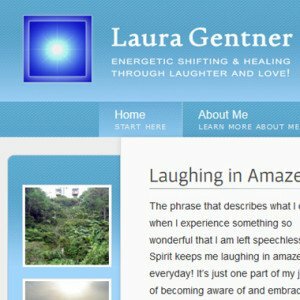 Laura Gentner’s “Laughing in Amazement” website was completed in December of 2013. 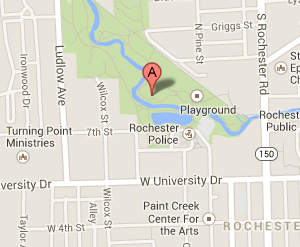 Laura is a spiritual counselor who wanted to take her business to a new level via her website. Once again, WordPress was used as the content management system of choice to drive Laura’s website. In addition, the site has basic shopping cart functionality to allow clients to make payment for their upcoming sessions directly through the website. It’s a relatively simple feature, but one that was cost effective and will work well for Laura. I am very pleased with the clean, professional and upbeat look and feel that the website portrays. So is Laura!